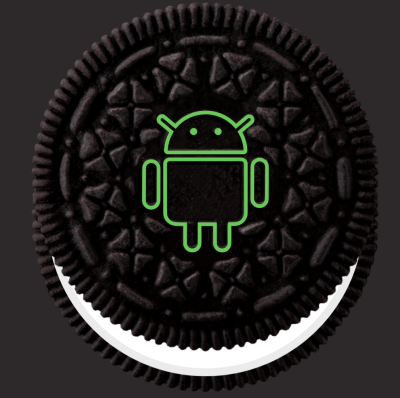 Google just announced the release of Android 8.0 aka Android Oreo – https://www.android.com/versions/oreo-8-0/ and https://youtu.be/twZggnNbFqo lot’s of new cool features to look forward to, and also important architecture changes. 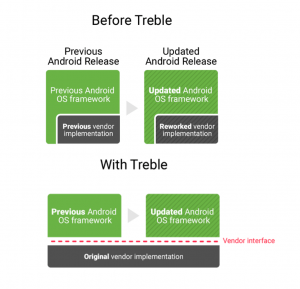 My believe is that especially the architecture change, will have an impact on those administrators managing Android devices as future OS upgrades can come faster. The vendor specific implementation will now be separated from the OS framework as illustrated below. 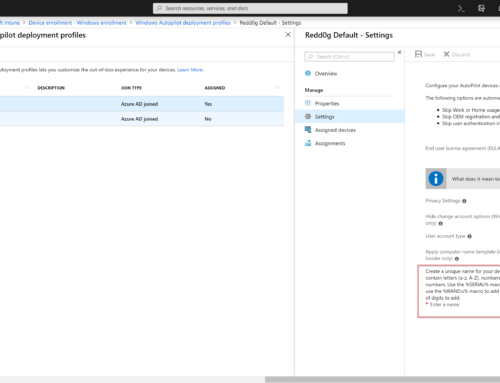 This change, and many of other security features will all be supported from Microsoft Intune and Microsoft System Center Configuration Manager with Zero day support. Before moving into testing, a couple of things to be aware off https://blogs.technet.microsoft.com/intunesupport/2017/08/21/android-8-0-o-behaviour-changes-and-microsoft-intune/ besides that – it’s time to take a bite of that Oreo.